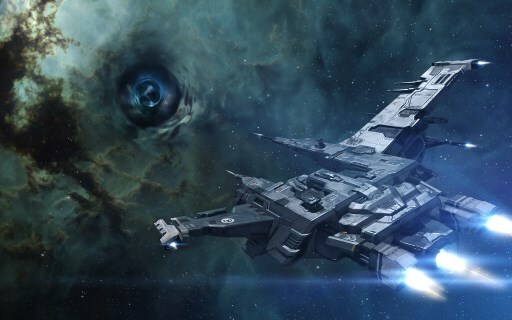 Hyperion: The steady stream of updates continues with Hyperion, EVE Online’s latest feature release. Get set for new PvE missions to test your mettle, the biggest wormhole changes since they were first discovered, and more gear in the New Eden Store, including some "retro" headwear. Full details and feature info are available here. 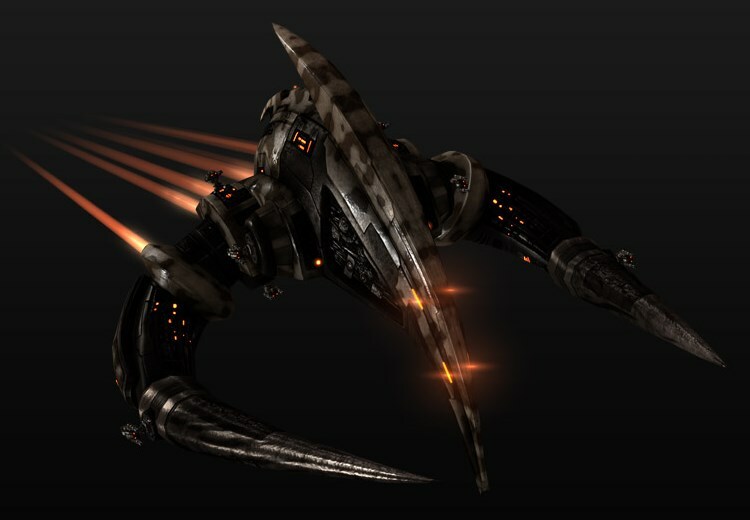 New to EVE Online? Start your free trial today. You took wormholes by storm, exploring and then colonizing unknown space. We've made changes to support your jumping, travel and bookmarking needs, with new connections, altered C4s, redesigned Black Holes, and more. Do you have what it takes to beat the Burners? Put your knowledge and skill in small-ship combat to the test as you come face to face with the deadliest pirate frigates in the universe. Arm to the teeth, bring backup, and get ready for new Level 4 missions that offer sweet rewards for those willing to rise to the challenge. For Incursion fans, we've revisited the Scout Sites, boosting both difficulty and reward. Fight back the Sansha invasion! 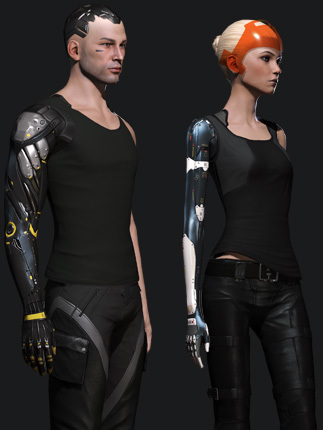 Take on a bold new look with the latest accessories and services added to the New Eden Store. Fly with style, but don’t forget skills! Use Aurum to activate Multiple Character Training to beef up your alts. 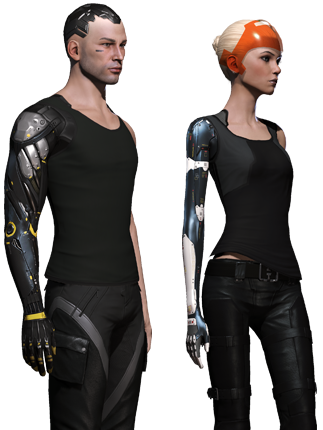 Explore the New Eden Store, available on the character selection screen. Give the gift of PLEX! 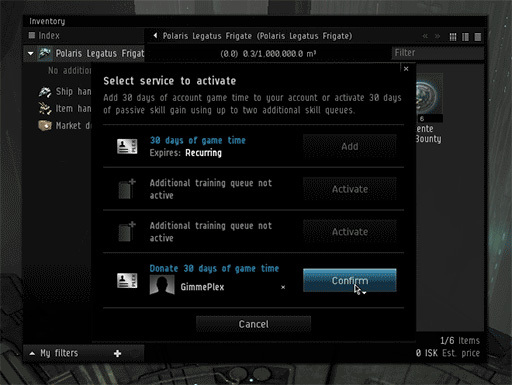 Activate game time for the account of another character using PLEX. Great for paying for a second account, helping a friend, or rewarding corp mates. Fleets, mentoring, and team play are more enjoyable (and safer) when everyone is on the same page. An easy way to do that is sharing your overview settings, which is now as simple as dropping an icon into chat. Icons for each of your saved layouts can be found in Overview Settings. Keep an eye on chat for pilots sharing theirs and collect the best. A New Overview button has been added to the right of the tabs to make loading and comparing overviews even easier. 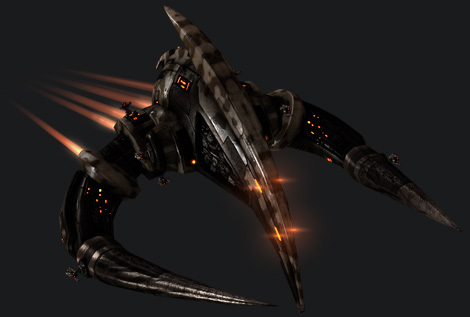 Planetary Colonies in sovereign nullsec space are now open to all players, not just the sov-holding alliance.